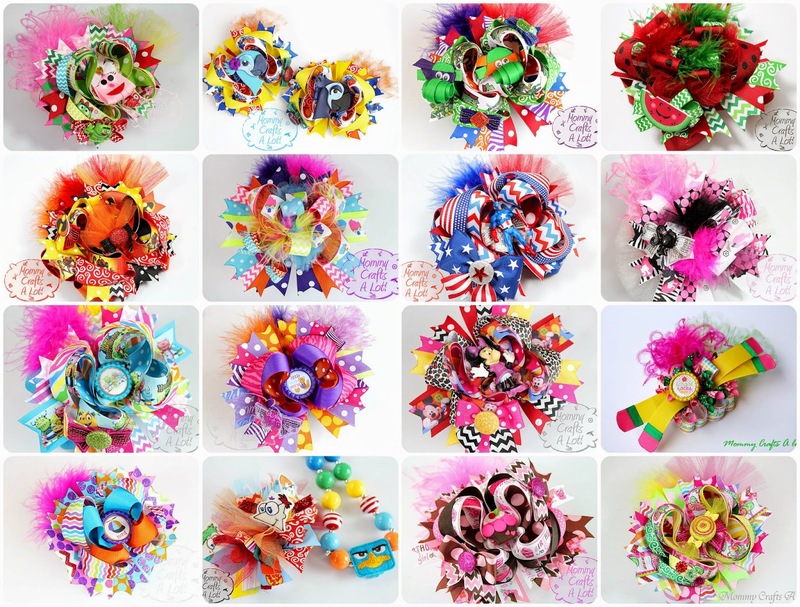 Find all my hair bow tutorials on the youtube channel, Mommy Crafts A lot. These are beautiful bows. Could you possibly tell me how to scale them down to use as hair bows for my dog.